To enter your friend, nominate someone in the comments area below who would like to give modern/cloth nappies a go. Too easy! The prizes will be drawn Sunday May 29th. Check out the prizes here. Remember to also enter the “nominators prize” for your chance to get yourself a nappy. See here for Terms and conditions. By entering this competition you are agreeing to these terns and conditions. ps. it is great to find all these new sites! Nominating my sister Lucy U who is due with her first baby on 30 May. I have passed on part of my stash (the smaller cloth fitteds that my daughter has grown out of), but I reckon she’d love to have a few AIOs or similar. I’d like to nominate my sister Kate. I know she’d thing these were super cute. Nominating my friend Anusha Sakthi-Sakar for her new little girl. I’d like to nominate my friend Sarah, who has baby number two due in a couple of weeks. She didn’t use cloth with number one, but has seen my stash and wants to give cloth a try! I’d like to nominate my sister-in-law Georgie Russell who is expecting baby no. 1 in a few weeks. I nominate my friend Mim to win as she can’t afford to buy MCn and her son keeps getting nappy rash on sposies. I would like to nominate Troy DiMento to win as he is very skeptical and doesn’t believe me in how great MCN are and how much cheaper it will be in the long run to use them as well as better for the environment. 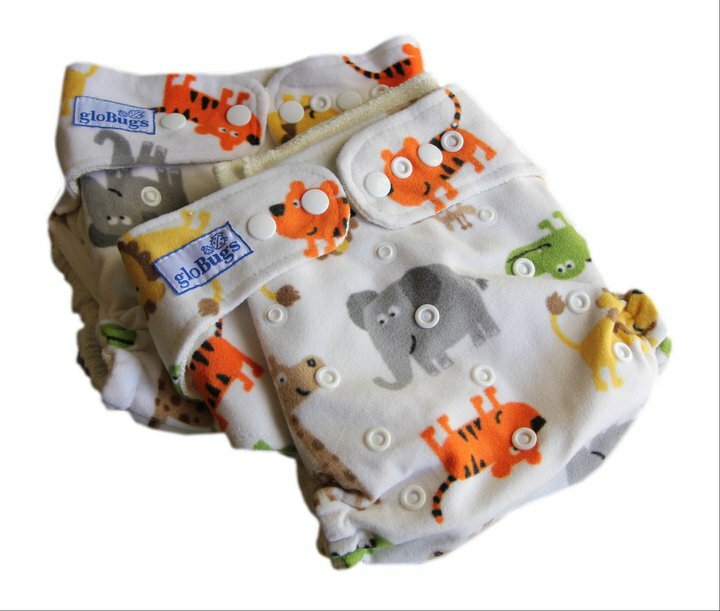 I am nominating my wife Kandice she been bugging me to let her invest in some of these nappies with our second bub- my wife counts as my friend doesnt it?